Set amidst fragrant pines, a shimmering lake and framed against the majestic Sierra mountains, The Pines Resort provides a spectacular backdrop for a truly memorable Yosemite wedding or social event in Bass Lake, CA. A diverse selection of guest accommodations, catering services, distinctive indoor or outdoor reception and ceremony sites are available year-round in this magnificent setting. 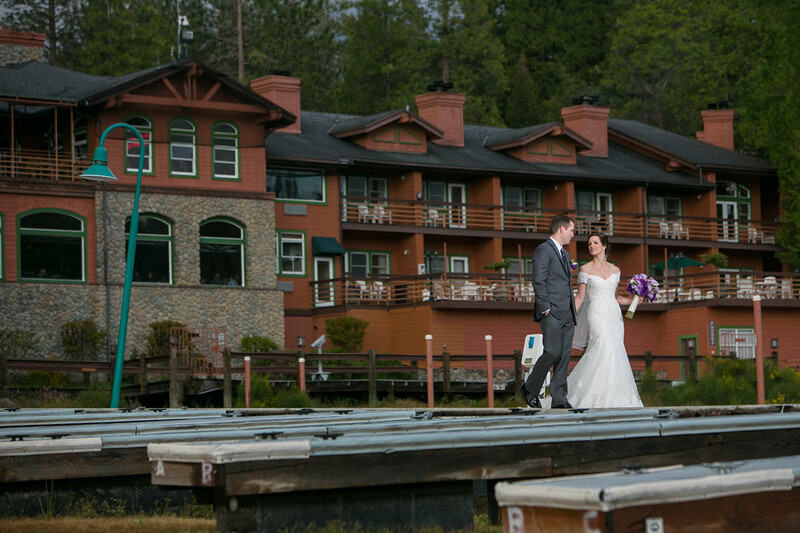 To see more Pines Resort on Bass Lake wedding photos, check out Courtney and Chris' wedding gallery.